"It's a matter for the police to deal with," Usman Khawaja said after training on Tuesday. "Out of respect for the process it'd be inappropriate for me to make any further comments. I just ask you to please respect my privacy and my family's privacy during this time." The loss of Shaw won't help India as it tries to win a test series in Australia for the first time. And most of the previous series have history. Past issues between the teams prompted one website to chronicle the "13 Ugliest India-Australia Controversies." The India Today website included photos of India captain Virat Kohli making an obscene gesture to the Sydney Cricket Ground crowd in 2012. There were accusations in 2008 by then India captain Anil Kumble that "only one team was playing in the spirit of the game." The bilateral relationship eroded in that series when an Australian player said he was racially vilified by an India player during a test match in Sydney. The India player was banned for three tests by the match referee, but the ban was overturned on appeal and amid rumors that India planned to boycott the rest of the tour. 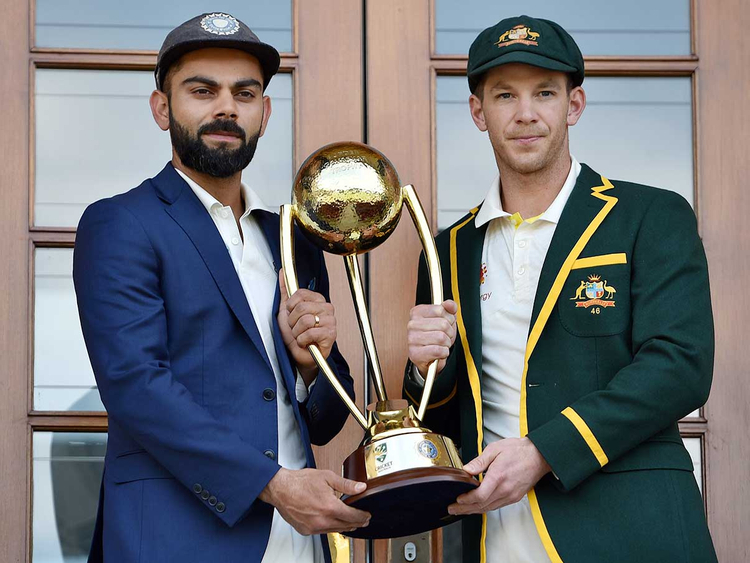 "I don't think any Australian side is vulnerable at home," Kohli said, suggesting the loss of several of its top players will not affect Australia. "Whatever happened (in Cape Town) ... the skill level is still there. We're definitely not taking anything for granted."